New: Take a look at our Sleep Training site to find a certified sleep trainer in your area. Sleeping well begins at an early age. 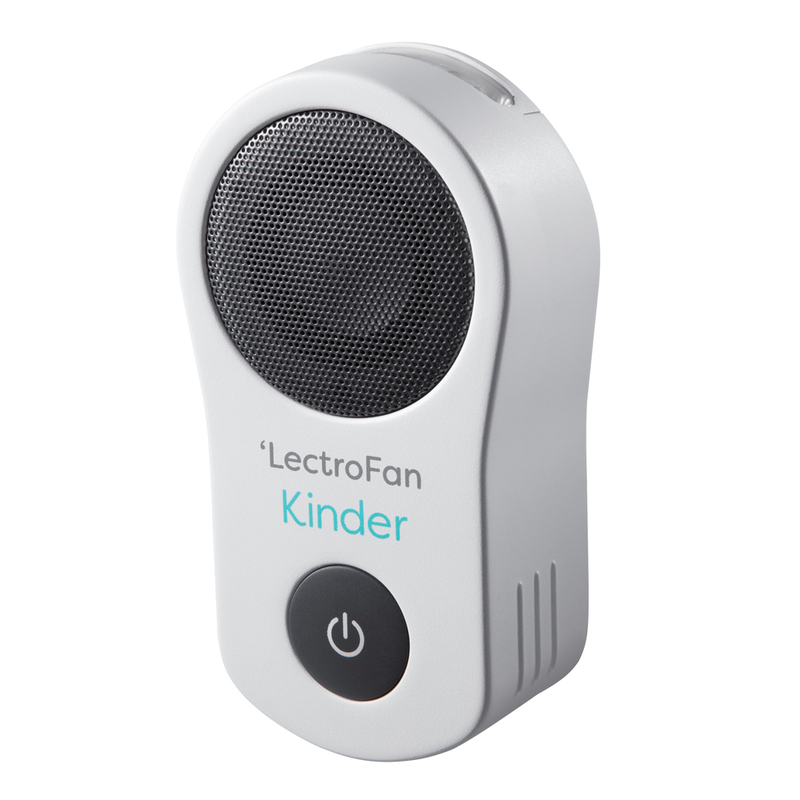 Help your infant or toddler get the best sleep, improve their bedtime routine, and give yourself peace of mind with LectroFan Kinder. Just plug in the Kinder, download the smartphone app, and select gentle sounds and soft lighting to mask noise disturbances and provide comfort, relaxation, and better sleep. A great night's sleep makes for happy children… and happy parents. Transition Swaddle to Sleep Sack. The star-shaped pointed sleeves and star-fish design is patent pending because it inspires sounder sleep than any other wearable blankets on the market. The slight resistance in the wing-span allows a baby to move around freely while still providing the enclosed, cozy sensation babies enjoy so much in the swaddle and the womb. The "Moro" (or startle) reflex jolts a baby awake with a falling sensation. Babies are startled because they wake up and can’t feel their edges like they could in the womb. The Zipadee-Zip provides those "edges" or womb-like environment while providing them freedom to roll and use their arms and hands safely. This is why the Zipadee-Zip will work when all other products parents have tried to transition their babies typically fail. One of the first things I do is recommend giving the child a “lovie” for comfort. A lovie is any safe sleep item that your child can use during the night and naps to find comfort and soothe themself back to sleep. Lovies can help for travel, daycare, sleepovers and sickness comfort. The most common lovies are small 6 inch blankets, sleep safe toys or articles of mom or dad’s clothing. A lovie is a very powerful tool for helping babies and children learn to sleep well through the night, but when and how you introduce one is a big factor in keeping your little one safe and making sure he or she attaches to the object. Please consult with your pediatrician on their recommendations before your sleep consult with Cristie. © COPYRIGHT EZPZ SLEEP, 2018.